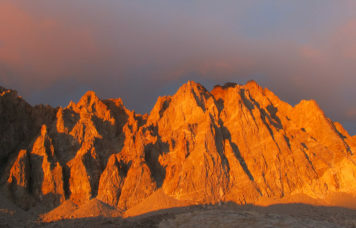 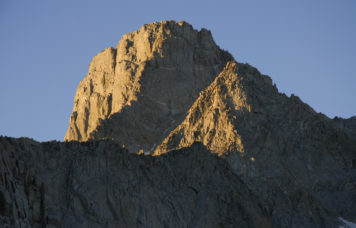 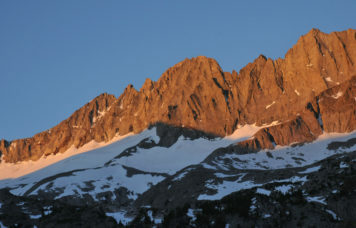 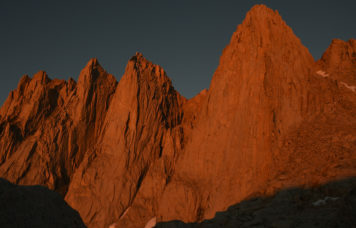 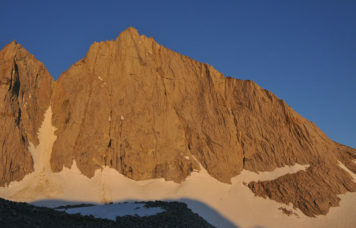 Featured climbs of the California Fourteeners are Mount Whitney, Mount Russell and the Palisades. 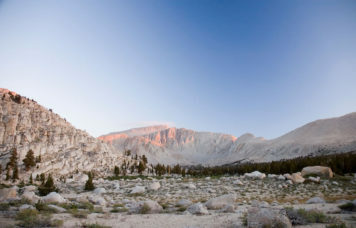 We offer climbing in some of the most beautiful areas in California. 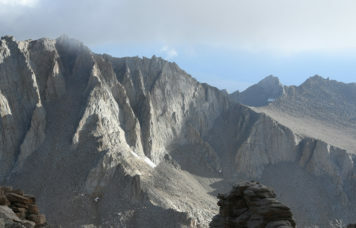 Use the menu above to navigate through the CA Fourteeners Climbs we offer.